Stuart Brazell has talent, brains and beauty as distinctive as her name. Never one to sit back and wait for things to happen, she launched her blossoming career at the ripe old age of thirteen as a professional ballet dancer in her hometown of Columbia, South Carolina. Upon graduating Ithaca College with degrees in broadcast journalism, theater and dance, the southern belle’s ambition brought her straight to Los Angeles where she joined E! News Live as a production assistant. Before long it was clear Stuart also belonged in front of the camera, so she took her newfound knowledge as a Hollywood insider and helped launch one of the world’s first broadband entertainment channels as Host and Executive Producer. 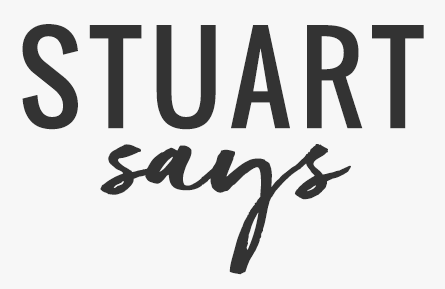 Soon the red carpet beckoned and Stuart answered the call by bringing her insight and panache to many of the most acclaimed, star-studded events in the world! Between the Golden Globes, the SAG Awards, the Independent Spirit Awards, the American Music Awards, the AFI Film Festival, the Zurich Film Festival, the Emmy Awards and the Academy of Country Music Awards, Stuart has interviewed a veritable “who’s who” of entertainment industry titans, often live and always opinionated. Additionally, the versatile talent further developed her TV expertise by casting multiple seasons of over 10 hit reality shows. Stuart’s straight talking persona and behind-the-scenes savvy quickly made her the go-to “reality” expert on respected programs such as Larry King, Headline News, Extra and the CBS Early Show. 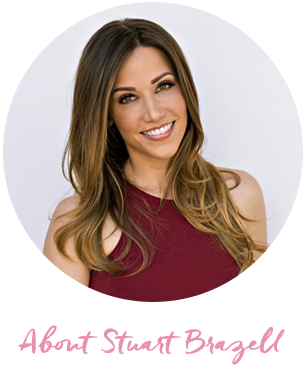 Currently you can catch the media maven creating and starring in content for some of the most prominent brands across all platforms around the globe, freelance entertainment reporting for shows like The Insider on CBS, KTLA and E! True Hollywood Story, hosting and producing Drinking with the Stars and Studio Wrap for TheWrap.com and on her website StuartSays.com!